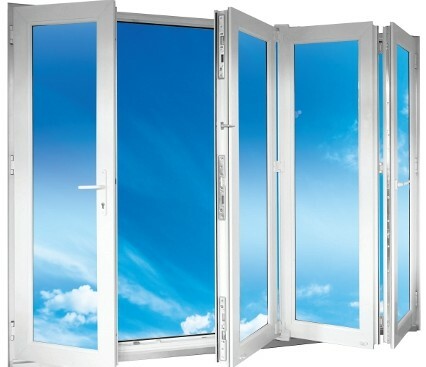 Generally your choice of door is compromised by where in the house you want your new doors due to size or style, Bi-folding doors are the alternative for every occasion as they offer a wide variety of options such as style, colour and size. 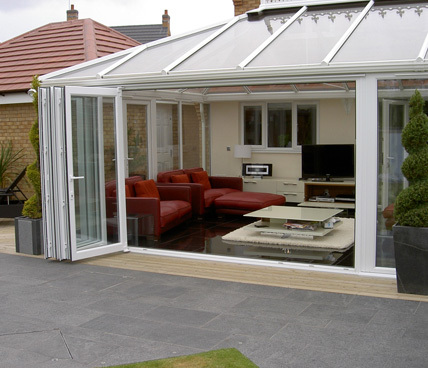 If you have a wider space than average that cannot be covered by a single door then Bi-folding doors are perfect for you. 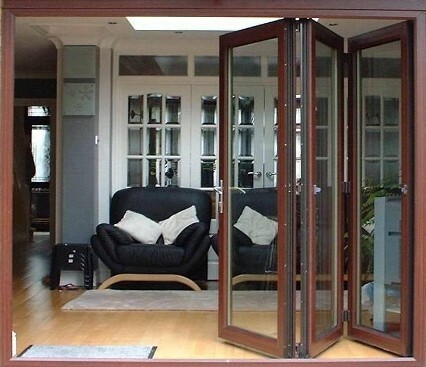 Composed of several doors joined together bi-folding doors can cover a vast space as well as looking classy and stylish. 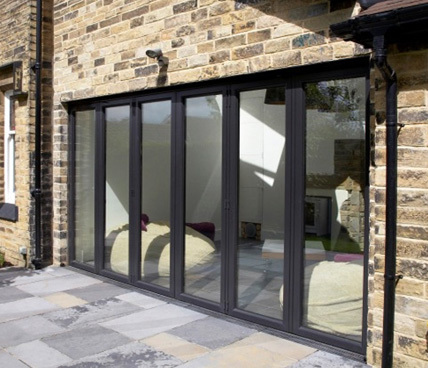 Acting as a wall to your home that can be opened or closed, Bi-folding doors are classy looking quality doors with high security measures to protect your home. 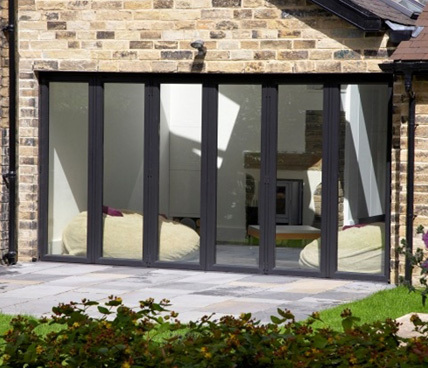 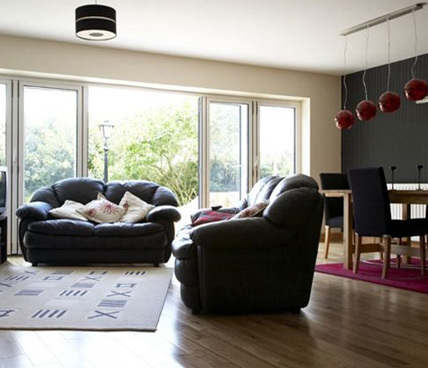 Please view our gallery and soak up the style of our Signature Bi-folding doors.